Audi TT Coupe Running Costs, MPG, Economy, Reliability, Safety | What Car? The TT is a premium coupe and therefore commands a premium price tag. However, it’s important to remember that every TT comes fairly well equipped and every engine offers strong performance. And, while discounts are fairly small, the TT will hold on to its value far better than most of its rivals. Impressive fuel economy also helps keep your running costs low. Company car drivers will be disappointed by the absence of a diesel option, though. The TTS is a slightly different story: It uses more fuel than any other version and its road tax, insurance and service costs are befitting of a car with its level of performance. We’d go for entry-level Sport trim, which comes with air conditioning, Alcantara suede and leather seats, xenon headlights, 18in alloy wheels, Bluetooth, a USB socket and a DAB radio. S line trim isn’t necessarily worth the extra unless you value the sportier styling it brings, although it adds automatic LED headlights and rain-sensing wipers. It does offer the Sport suspension as a no-cost option, though, if that’s your preference. Whichever trim you choose, climate control and front parking sensors cost extra, while sat-nav is also an expensive (but worthwhile) option. As a brand, Audi doesn’t usually fare that well in our What Car? Reliability Surveys, and unfortunately 2018 was no different: Audi finished 20th out of 31 manufacturers. The TT itself didn’t fare particularly well either, finishing behind the Ford Mustang and BMW 2 Series Coupe in our reader survey. 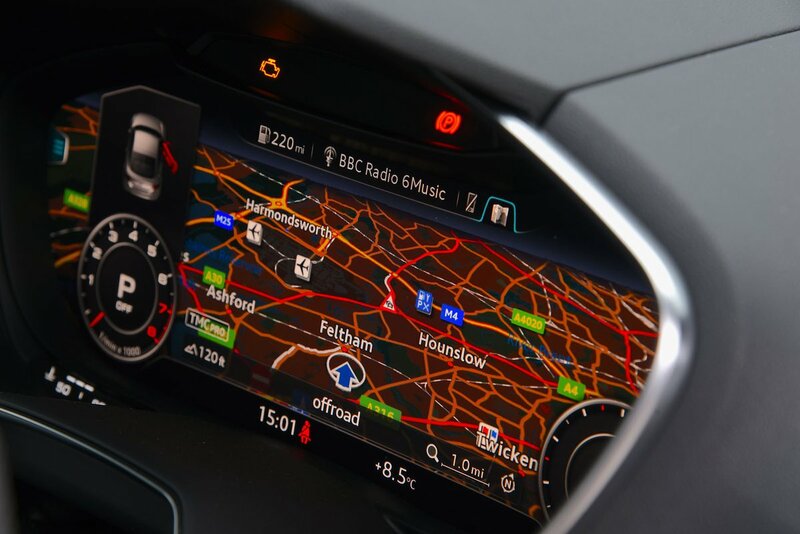 However, Audi’s standard three-year warranty is valid for unlimited mileage in the first two years (a 60,000 mile limit applies in the third), plus three years of UK roadside assistance and recovery. A four or five-year warranty can also be added from the extensive options list, for that extra piece of mind. Every TT comes with four airbags as standard, along with a ‘secondary collision assist’ system that helps to stop the car as soon as possible after a crash. However, it's a shame automatic emergency braking isn't available. Optional kit does, however, include a blindspot warning system. The TT was awarded four stars out of five in its Euro NCAP crash test in 2015, with scores of 81% for adult protection, 68% for child protection and 82% for pedestrian protection. Meanwhile, security expert Thatcham awarded the car five out of five for its resistance to being stolen and four out of five for its resistance to being broken into. Every version comes with an alarm. 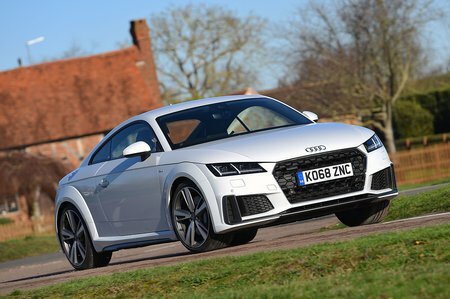 The Audi TT is brilliant to drive and effortless to live with, as proved by a seriously impressive What Car? Awards track record. It doesn’t quite match the rear-seat practicality of the BMW 2 Series, but its handling, performance and impressive ride means it remains one of the best coupes you can buy and even the base trim is easy enough to recommend. 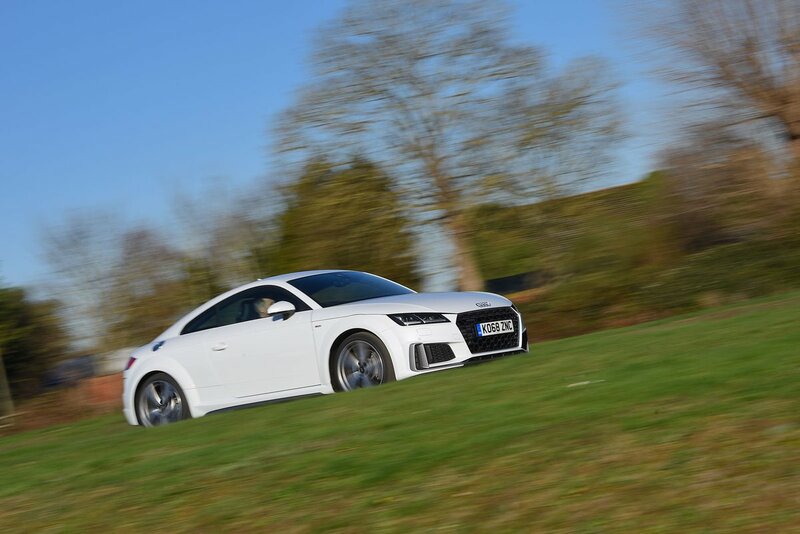 Be prepared to stump up, though, if you fancy the TTS or TT RS performance models.